Ok, so you selected a color scheme and you even came up with a theme for the event. You incorporated both of these items into the invitation. Well, don’t stop there! As you plan the actual night of the party and the items needed, make sure you carry out the theme and color choices. There are numerous ways that you can accomplish this. 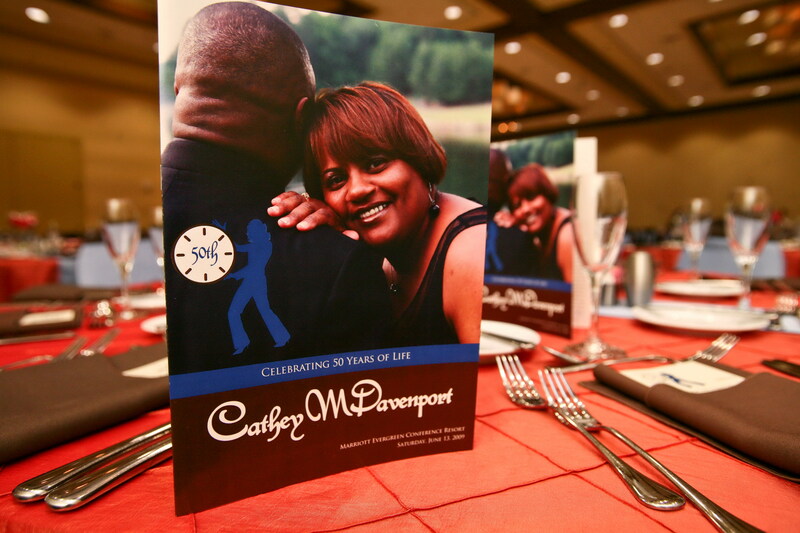 When designing the program, whether elaborate or simple, make sure you include at least one element from the invitation so that your guests immediately recognize the connection. Even if your invitation was metallic, you can still choose a booklet type program that uses the same colors, fonts, or even the logo/monogram to tie the two together. When thinking about a favor, choose something that aligns with the theme or that reveals something about the honoree or both. If doing the middle option, there is still a way to make it “fit”. If your honoree is a candy lover, proceed with a candy station, but why not use the logo on the bags? If choosing the former, be thoughtful and creative. 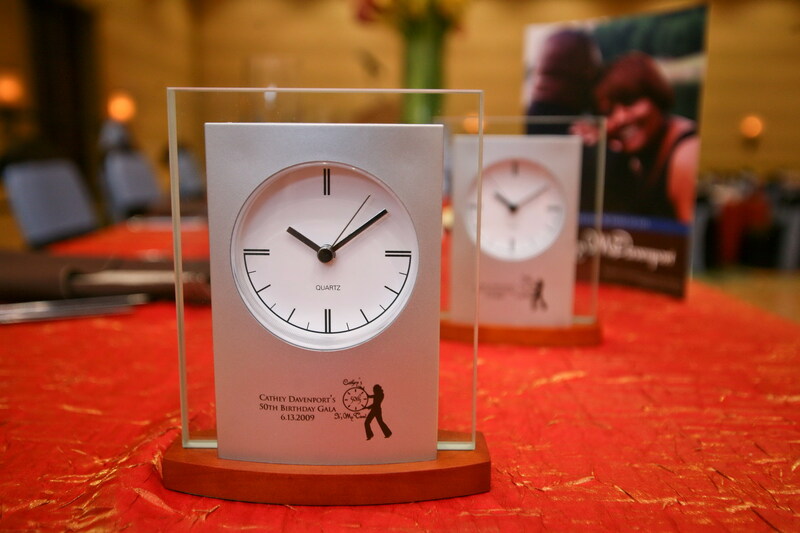 If the theme is “It’s My Time”, a clock is the perfect signifier of the theme. Whatever papered or non-papered items you choose for the night/day of the event, don’t abandon your original ideas! 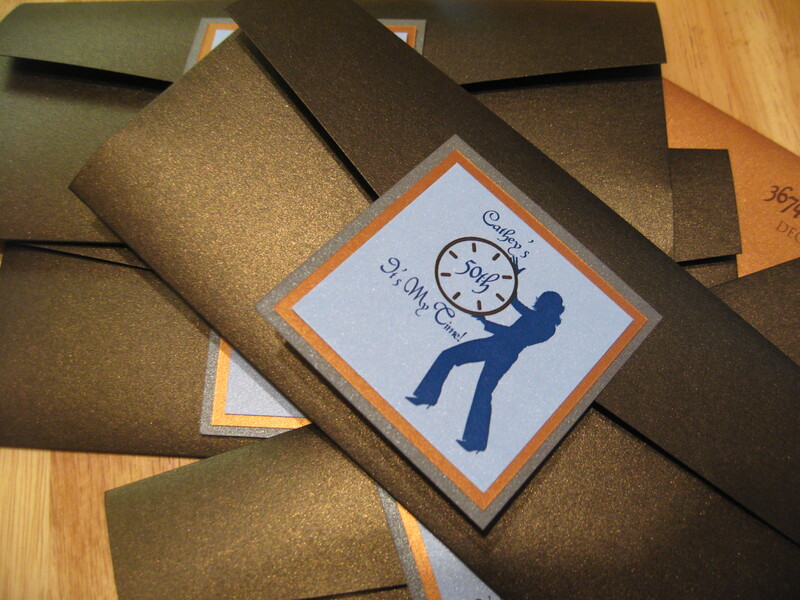 Your guests will adore your invitations, so why not finish what you started! ← The Blessings of Birthdays!